If you want to sell a run-down, Bay Area house, one of the last things you will likely want to do is spend money to make it look nice. It doesn’t always make sense to repair a house before selling it. There are no guarantees that you will see a return on your investment, so in essence, you could be throwing your money away for nothing. It the repairs are cosmetic, you could repair with your style in mind, completely alienating someone with different tastes. All your hard work could actually be what causes someone to pass over your property! Don’t make repairs until you are 100% certain they will be worth it! People are more inclined to buy a Bay Area fixer-upper property if the repairs are more cosmetic. If you want to find a broader range of buyers, make sure that a person could at least live in the house is they chose to., making repairs while living there. It can be a bit more difficult to find a buyer for an uninhabitable house. If you decide to fix and list, make sure you know how much you will have to pay out of pocket. Aside from the repair costs, listing your Bay Area house will require marketing, cleaning, and commissions all be paid. 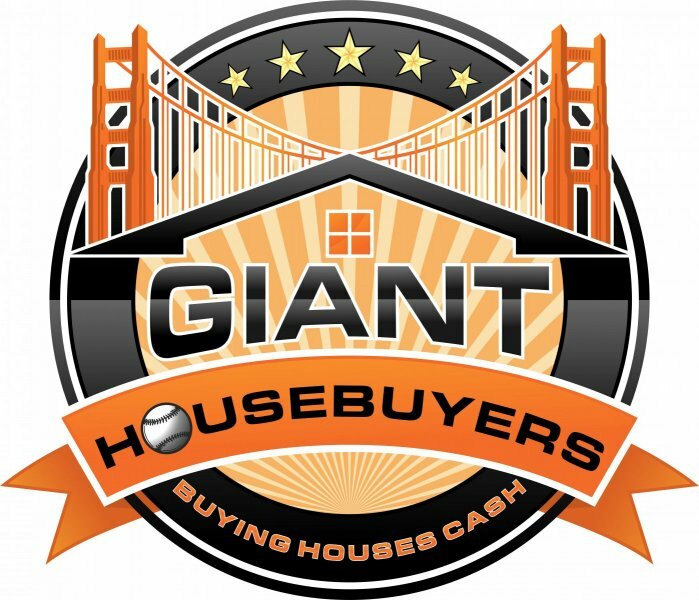 Giant Hosuebuyers is very interested in buying Bay Area fixer-upper properties. We love to make the repairs and revitalize the house for new buyers. There is never any obligation or hassle when you receive an offer, learn more about what a direct sale can do. It might be the solution you have been waiting for! Trying to list a run-down property can be difficult. When people see a photo of a damaged house, they are very quick to move on to the next listing. Not everyone is comfortable with spending a fortune on a house, only to have to spend more time getting it ready. When trying to sell your Bay Area fixer-upper property, one of the best decisions you can make is to sell it to a professional investor directly.